Many congregations observe the tradition of reading the Book of Ecclesiastes (Kohelet) during Sukkot. It is an interesting pairing of this holiday with this particular book. 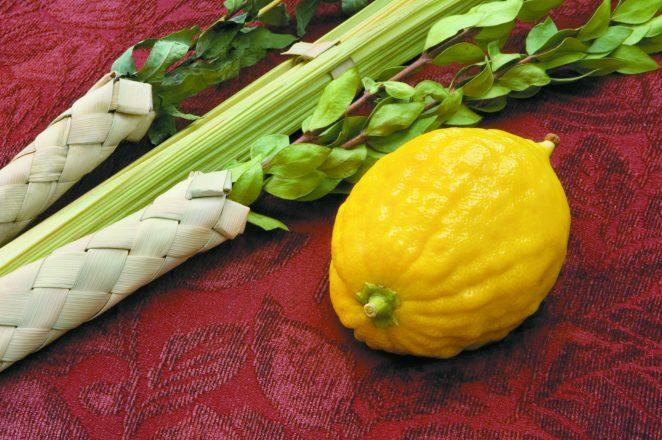 Our tradition describes Sukkot as Z’man Simchateinu, the time of our rejoicing. It is a time when we welcome guests and connect with our surrounds. A time for us to be inspired by the nomadic origins of our people. It is hardly what one would expect as a reading to emphasize the theme of rejoicing, so why then was it chosen for this festival? What can we learn from this book and its ironic inclusion by many as part of our Sukkot liturgy? One answer explains that Sukkot as a holiday is meant to remind us that our lives are finite. We have the privilege of living for a set amount of time and then so quickly we are gone. The sukkah we invest money, time and energy into erecting is used for but a week and then it is gone. 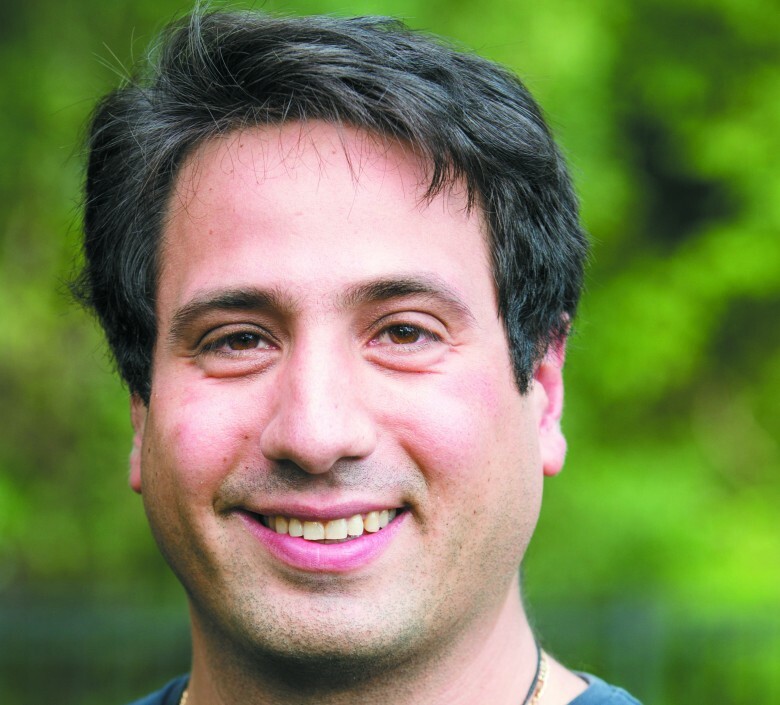 An old joke asks, “Why do Jews say Shalom, peace, when greeting or leaving someone?” The answer: “We don’t know if we’re coming or going.” We do not know what might be around the next turn. This uncertainty presents a choice. We can rejoice in the time we have or fret over how long we have remaining. Ecclesiastes adjacent to the festival provides a framework for this consideration. Another answer explains that the dark tone of Ecclessiastes provides a contrast that heightens the significance of our rejoicing. Like the breaking of glass at the end of a wedding, the study of Ecclesiastes reminds us of the reality that in the presence of any celebration there is also sorrow. This awareness of sorrow enables better appreciation of what is good in one’s life. Life contains both its share of uncertainty and challenge, as well as joy. Whatever comes next, may we find our joys heightened through our observance of this holiday and our appreciation of that joy heightened as well against the backdrop of Sukkot. Whatever remains to unfold in our world beneath the sun, let it be for the good. May we this Sukkot, Z’man Simchteinu, be reminded of all we have to be joyful for in our lives, but let us also remember that bitterness is a part of life. In doing so, may our lives this new year of 5778 be sweetened as we learn to appreciate those things we are fortunate enough to possess.